Hi! I've been working on a big project all summer and haven't had any time to work on patterns. This weekend I found a few minutes to sit down and re-vamp an old pattern and I love how it turned out. I love it so much I want to give it to you a a FREE desktop wallpaper. 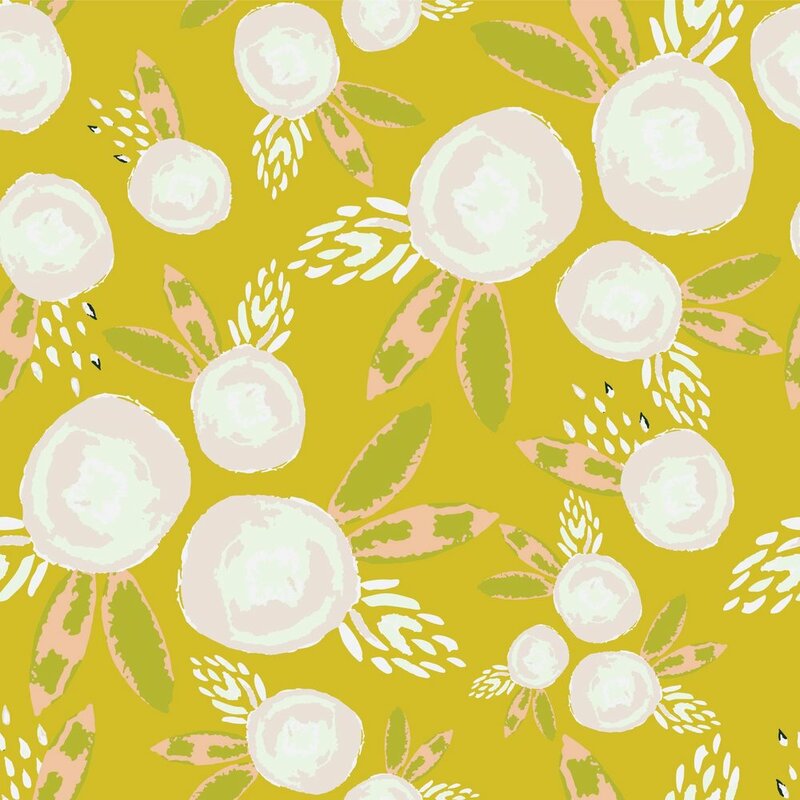 If you love it you can also find it on my Spoonflower shop here, where you can buy it on custom fabric, gift wrap rolls and wallpaper. Just fill out the form below and you will get instructions on how to get your FREE download. Enjoy! Thank you! You will receive an email shortly with your FREE download. Once it has downloaded you will be able to save it as your desktop just like you would any other picture or image.